 White Commercial – COUP FOR WHITE COMMERCIAL WITH ANOTHER RETAIL INVESTMENT SOLD IN NORTHAMPTONSHIRE! COUP FOR WHITE COMMERCIAL WITH ANOTHER RETAIL INVESTMENT SOLD IN NORTHAMPTONSHIRE! White Commercial Surveyors have sold the Co-Op store in Burgess Square, Brackley, totalling over 4,400 sq ft. https://whitecommercial.co.uk/property/2bc-burgess-square-the-co-op-brackley-nn13-7fa/. Acting for the owners of the modern anchor store, and part of the main Burgess Square mixed used development, the property was leased to the Co-Op at a current rent of close to £66,000 on a lease expiring on 25th November 2026. White Commercial Surveyors were quoting a sale price of £830,000 for the long leasehold of the property (250 years) from 12th October 2012. The property’s location in the busy and expanding town of Brackley saw a good deal of interest from potential investors. The region is seeing substantial residential and commercial growth currently with Brackley seeing 2,750 new houses are planned over the next 5 years. The town is also situated on the main A43 Silverstone dual carriageway linking the M40 and M1 with traffic flows approaching over 315,000 vehicles per week. The property has been purchased by an Investment organisation represented by Caxtons Chartered Surveyors. Chris White, Managing Director at White Commercial, said “Having bought this investment a few years ago for one of our clients we were pleased with the level of interest shown by purchasers which generated an attractive rental return on the price invested/achieved, whilst the potential increase in the rent due to the positive economic circumstances of the region will provide the new owners with a good return on their Investment”. White Commercial are selling a number of Investments currently due to the attractiveness of the returns/rental income and the vast amount of money/Investment funds in the economy. The company are shortly to start marketing a District Centre Investment in Yaxley near Peterborough comprising 18 retail units 9×3 Bedroomed flats and a self-contained 120 space car park, having recently completed the sale of 2 Industrial Estate Investments in Huntingdon Cambridgeshire.